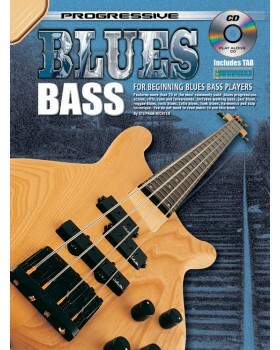 Covers all the important aspects of blues bass playing. 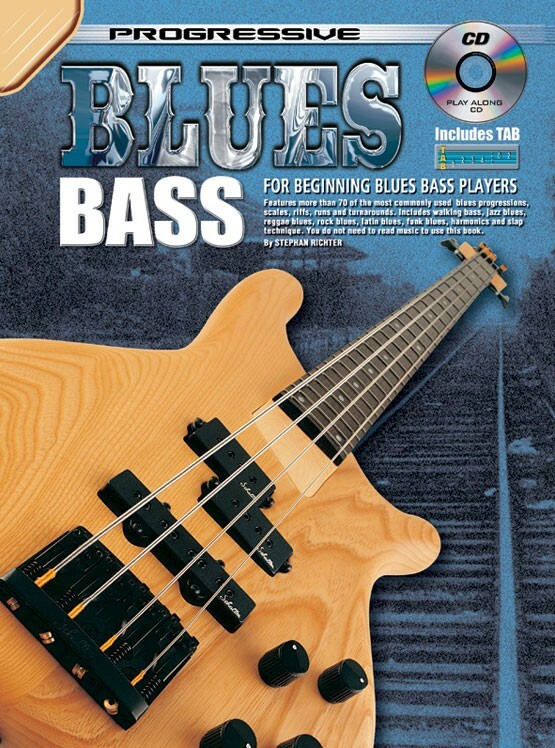 It deals with the most common blues progressions, turnarounds, scales, riffs and techniques in a variety of blues styles. All examples are presented in both standard music notation and tablature. Styles and techniques covered include: walking bass, jazz blues, reggae, rock blues, Latin blues, harmonics and slap technique.